The world of antiques isn’t old news. Many people, old and young alike, have discovered that our past is right in front of us, we just have to search a little for it. We want to hold onto the past so that we can remember where we came from. 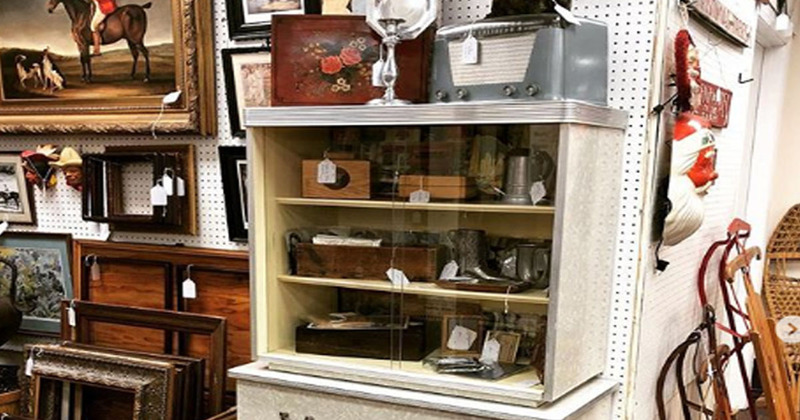 Some of the best antique shops can be your key to finding memories and invaluable items that either remind you of your past (think grandma’s old china) or help you understand our nation’s history (maybe a civil war item). Do you know basic information about the antique world? We’re here to help you understand about antiques so read on for a few basic facts. Many people think that the age of an object increases its value. Age does not automatically indicate its value. Because an object is old does not mean it is valuable. Sometimes old items are just junk. Quality, condition, and historical background are some of the important factors to consider in an antique. The best way to know what you have is to have an expert take a look at it. When it comes to antiques and aging treasures, cleaning is not always advisable. Many collectors don’t want cleaned items and in many cases, it devalues it significantly. Also, if you try cleaning something on your own, you could cause irreversible damage. The same is also true if you try to restore an antique. Most collectors will tell you to leave restoration to the experts or to not restore at all. Trying to collect items because you think that is what will hold value is not the way to go about finding antiques. Look for things because you like them. Truth be told if you buy something because you think it has value will only disappoint you if it turns out not to have any value at all. If you buy something because you love it, you won’t regret having bought it in the end. If you do spot an antique that you know is a rare collectible, be careful. It could turn out to be a knockoff or a reproduction and then you are stuck with something that no one wants. These are just a few basic facts to introduce you to the world of antiques. When you start collecting visit a number of antique shops and see how they treat their items. If they take care of their pieces and explain things in detail to you, you have found a gem of a store. At Antique Allure, we want you to ask questions so that you can be better informed not only on something you are interested in but so that you can understand and appreciate the value of antiques in general. We are here to help. Visit our shop in Southampton, PA and see what we have to offer you as you start collecting.